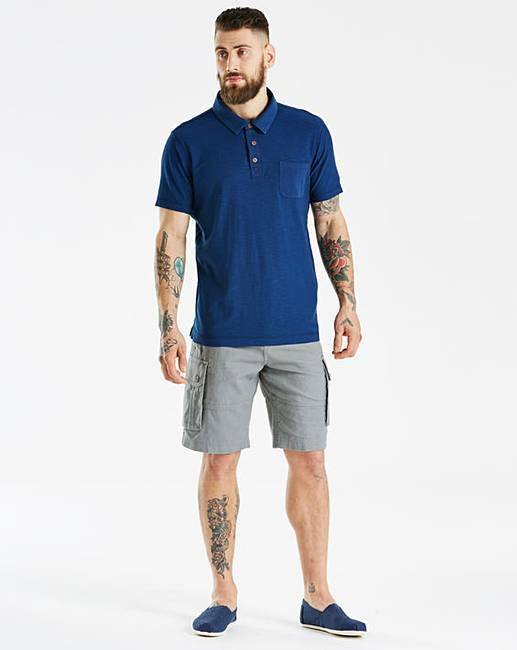 Navy vintage wash polo by Mantaray. 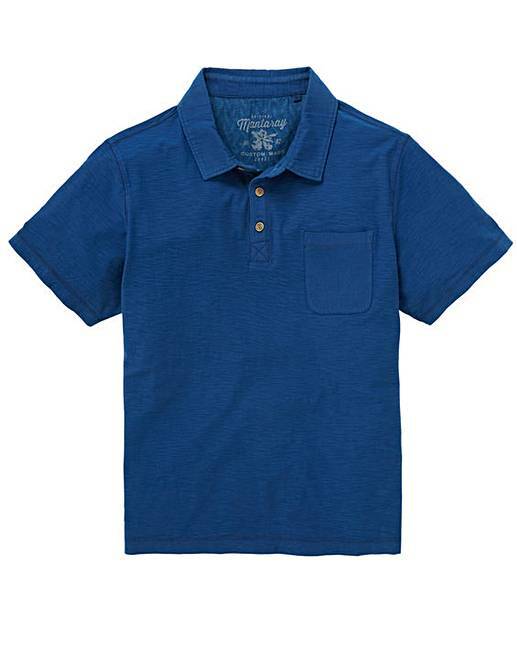 This smart and classic polo is the perfect addition for a wardrobe refresh. 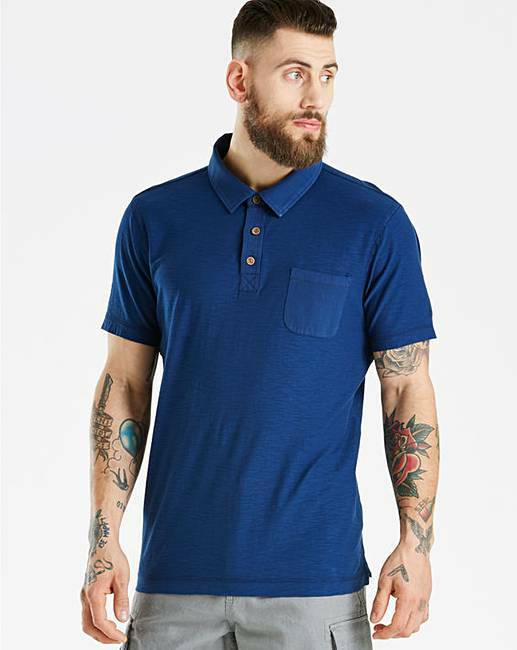 Featuring textured fabric, three-button placket and a fold-over collar. 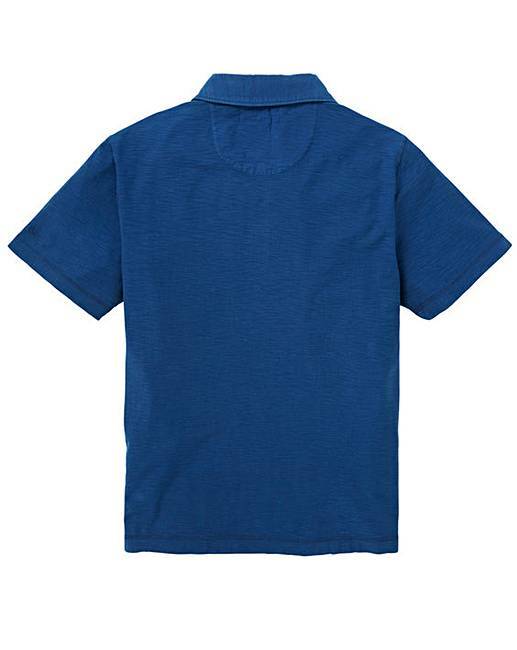 This is a slimmer fitting garment, please check your size before ordering.